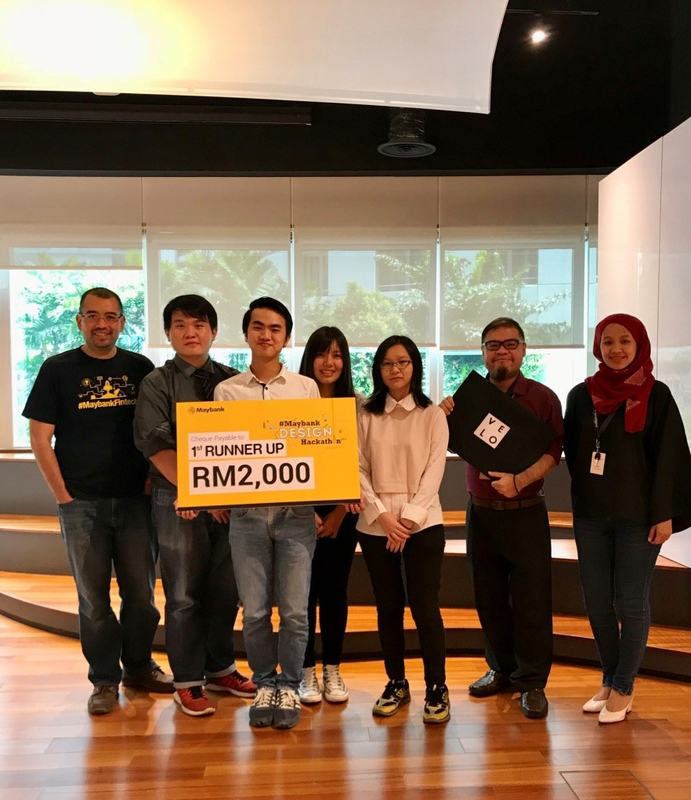 Team VELO from UTAR was the first runner up for the Maybank Design Hackathon 2017, which was held on 7 September 2017 at Maybank Innovation Centre Jalan Pinang, Kuala Lumpur. The team was composed of Faculty of Creative Industries (FCI) Game Studies Department lecturer Ang Kok Yew and Digital Animation students Wong Zhida, Ch’ng Po Liang, Lee Xin Thung and Siau Li Woon. The team, which was selected as the top 10 finalists prior to the event, was given a period of three weeks to prepare a suitable design. “The three weeks were very crucial because we were required to come out with a sophisticated yet sustainable design for the competition. Everyone in the team contributed their efforts and passion in designing the future banking terminal and finally our hard work paid off,” said Ang. 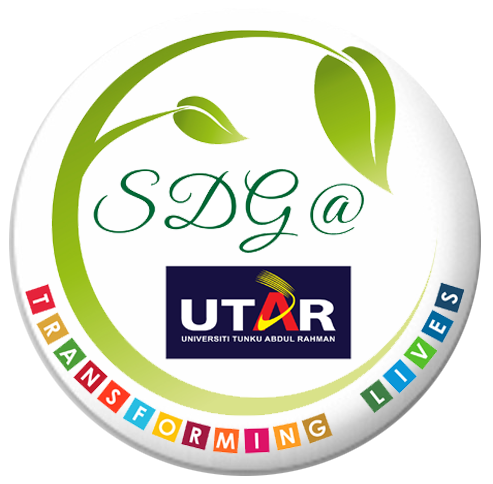 “This design Hackathon has given me a good exposure and prepared me for the real pitching in the industry. Most importantly, I was able to learn a lot and managed to work well with the team,” said Wong. There were a series of brainstorm session and meetings constantly held to ensure everyone in the group was progressing, as a preparation for the event. The final project pitching session, on the day of the event, came to an end at 11am and the result was announced by the Maybank Corporate Development and Innovation Head Amran Hassan, where Team Velo was announced as the first runner up out of 10 teams which competed that day. Maybank Design Hackathon V 3.0 2017 is a competition that encourages the university students to design the future of self-service terminal banking. Held for the third time, the Maybank Innovation Centre aimed to encourage more student participation this year.